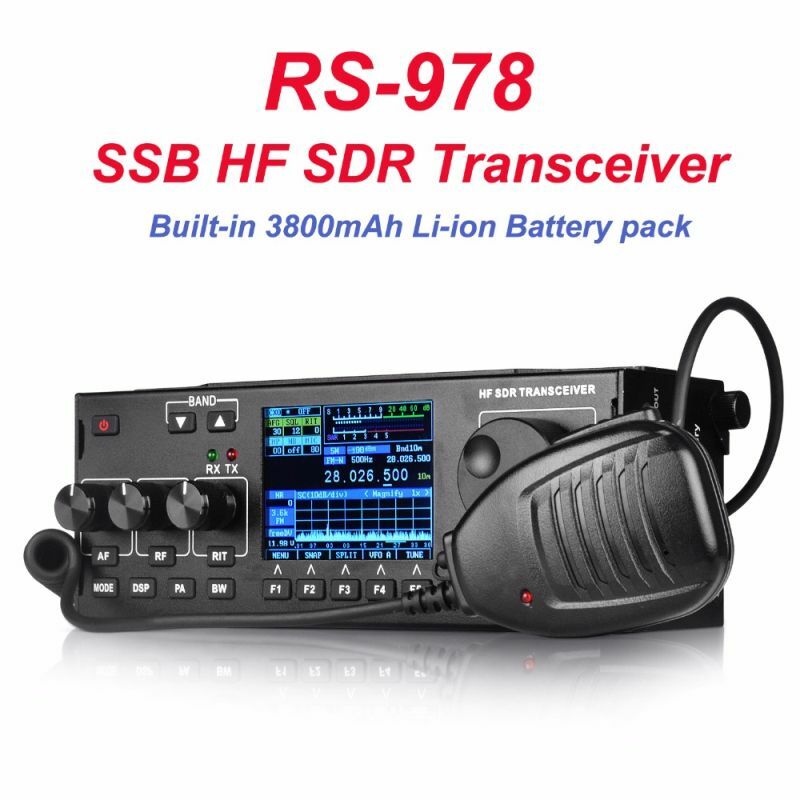 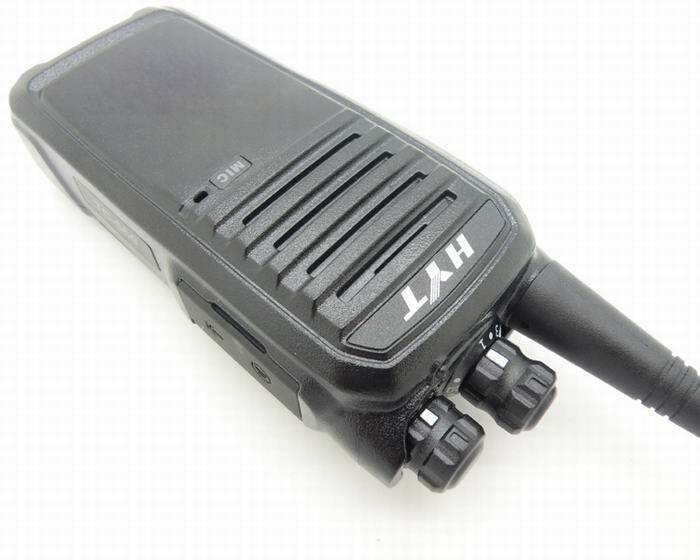 HX280S is supplied with a Li-Ion battery, Antenna, belt clip, AC, DC chargers and charging cradle. 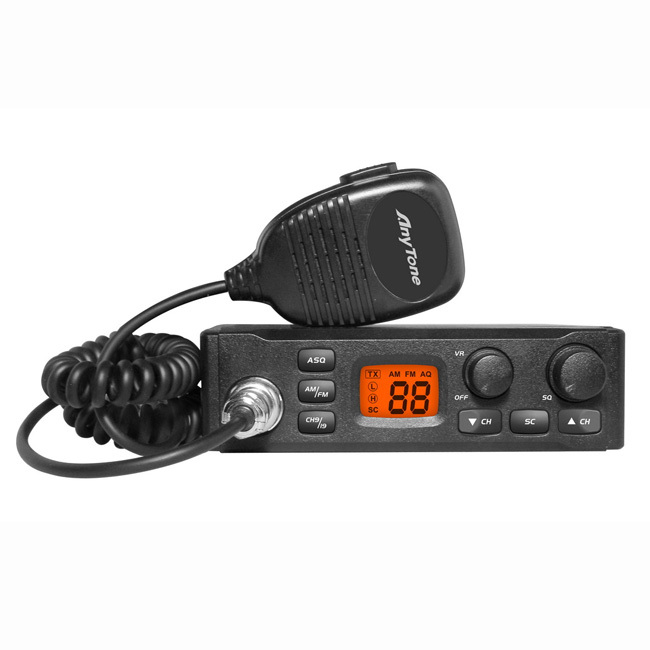 Designed from the ground up to fit well in your hand and with large keys and volume knob it is easy to operate even with gloves. 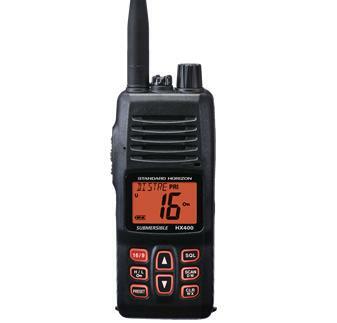 HX380 has the capability to be programmed to scan any number of channels with other without priority to channel 16 also includes Ch16 Dual Watch and NOAA Weather alert. 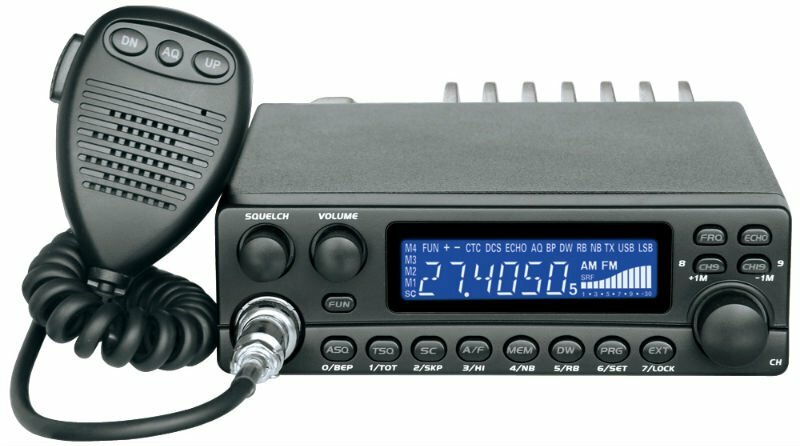 The PRESET key allows you to easy recall 8 of your most used channels. 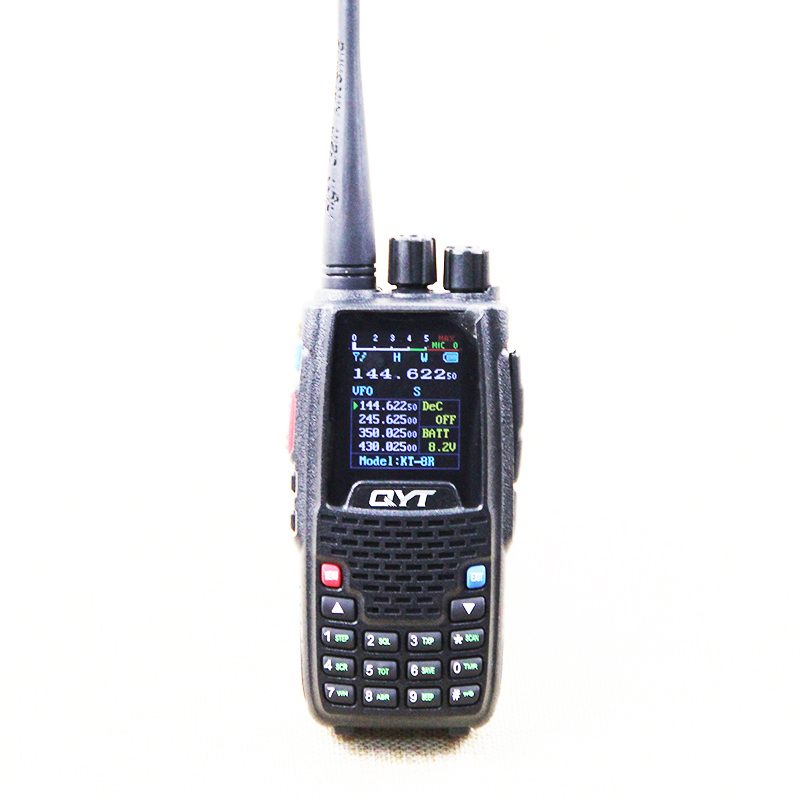 An oversized LCD has channel names to inform you of the use of each selected channel. 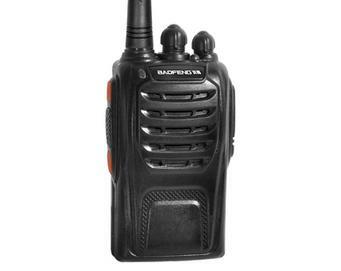 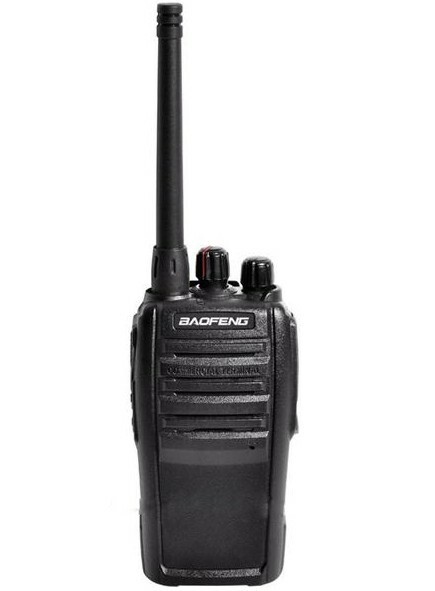 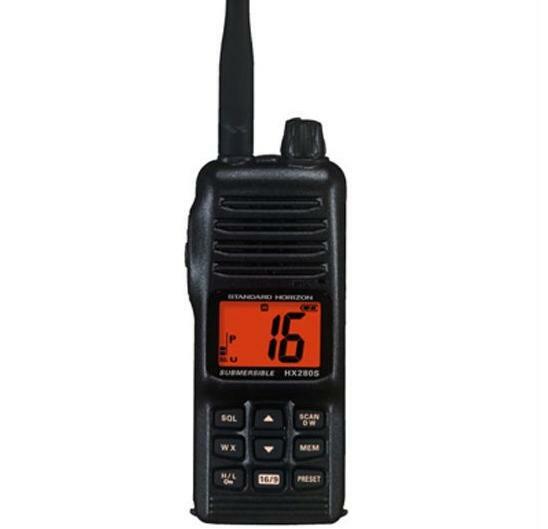 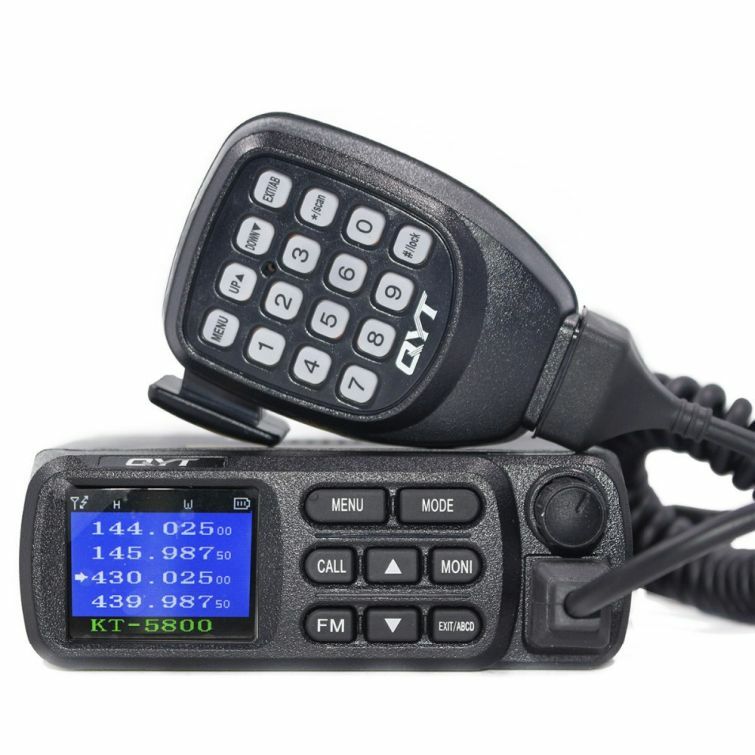 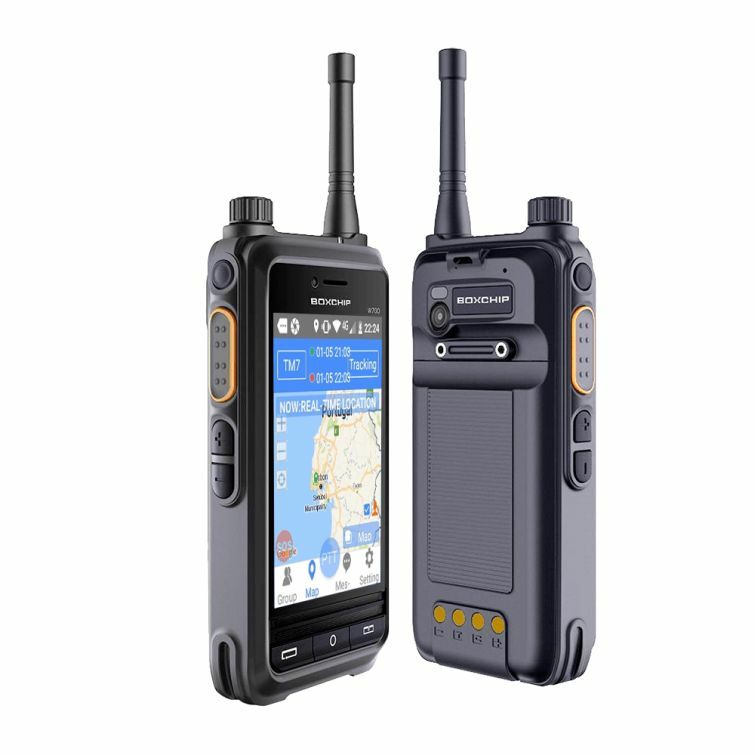 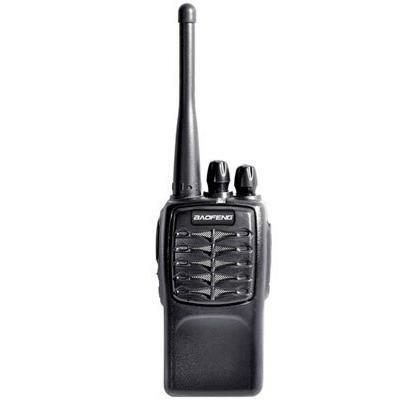 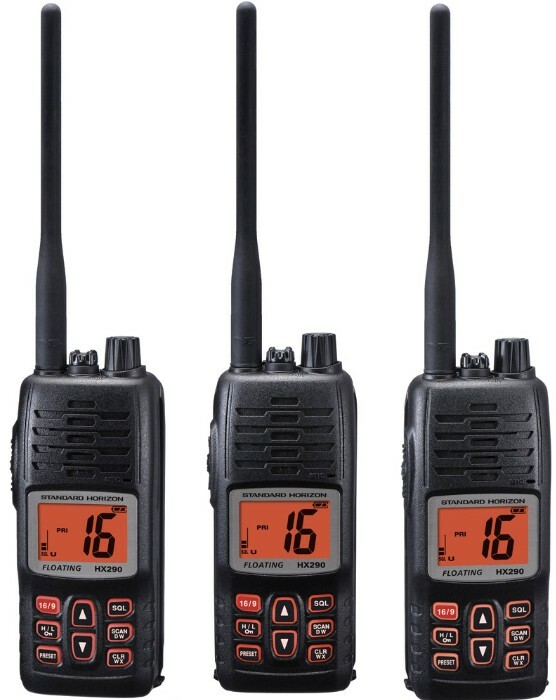 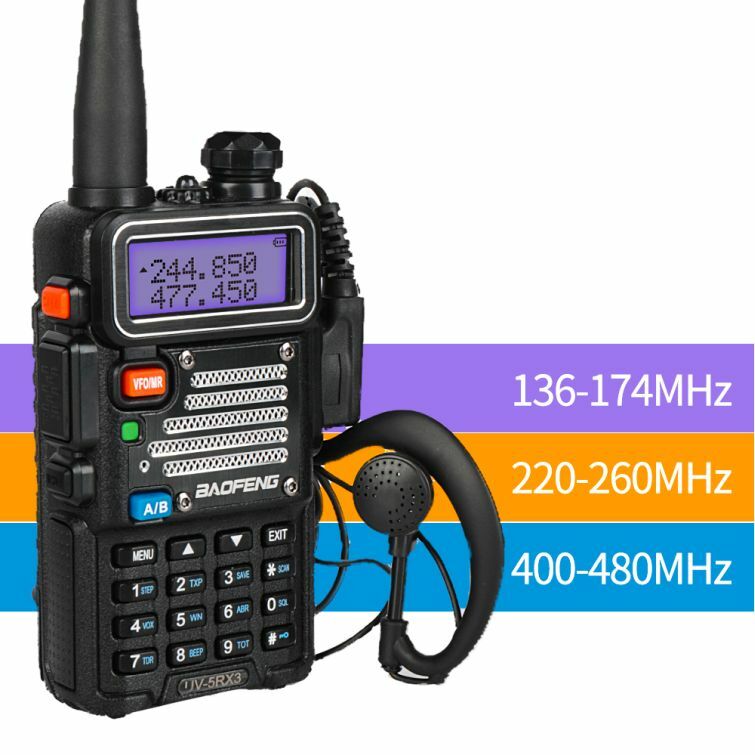 HX290 is an extremely affordable floating handheld VHF with an oversized easy-to-read backlit display. 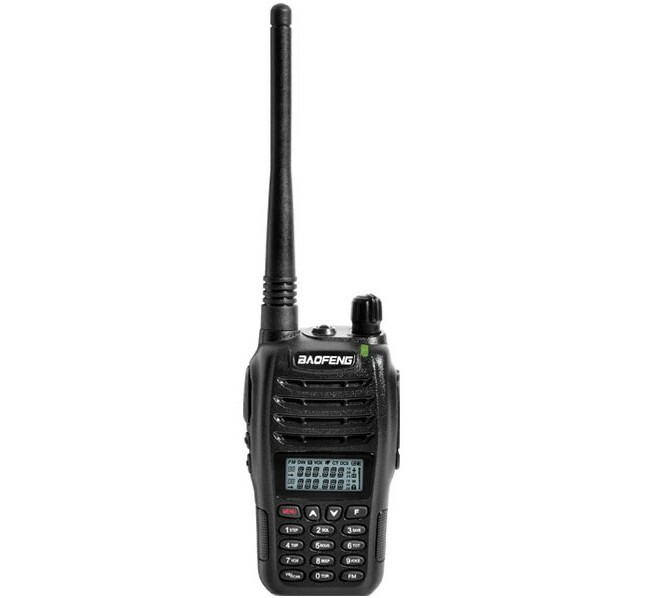 Other great features include Programmable Scan, Dual Watch, Ch16 Priority Scan, NOAA weather channels with weather alert, selectable 5 and 1 Watt transmit power, 10-favorite channel preset key, speaker-microphone jack and a battery life indicator. 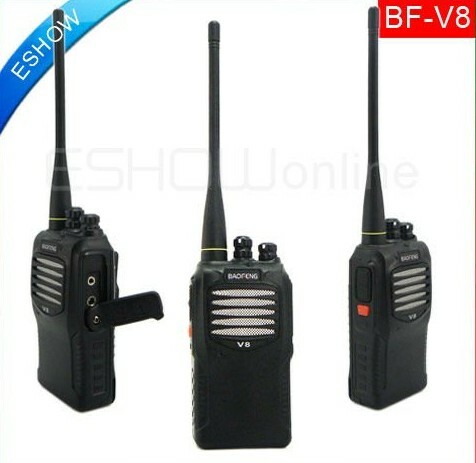 TC-585 is definitely the best choice for various kinds of users. 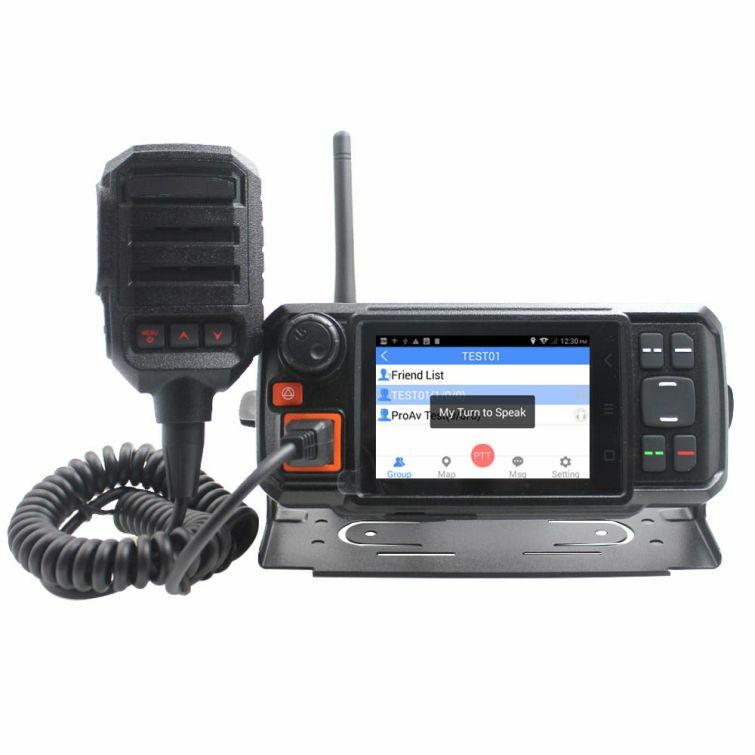 With an intelligent design of LCD, numeric keypad, wide-band coverage, 256 channels, manual frequency input and versatile call, TC-585 has integrated cutting-edge analog technology, and shall definitely fulfill any demand on conventional communication. 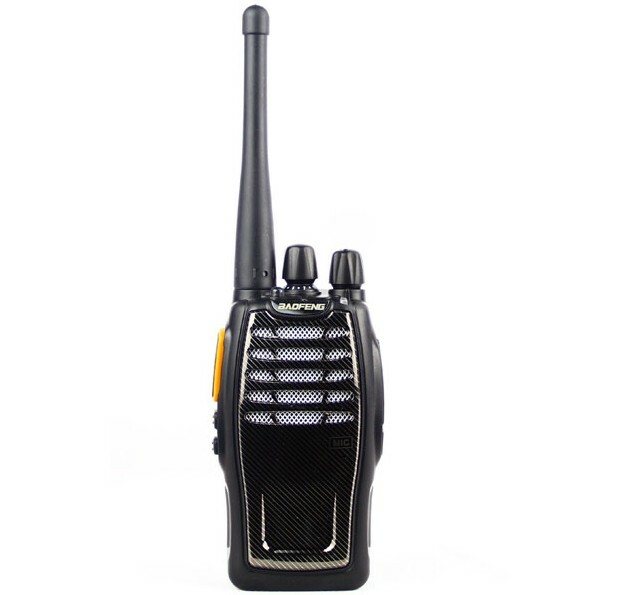 TC-560 full-band professional radio new listing. 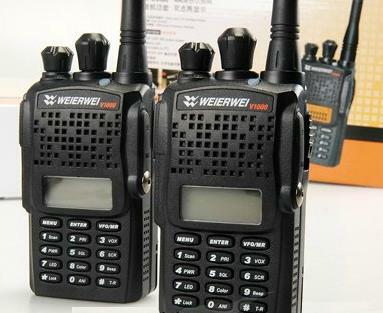 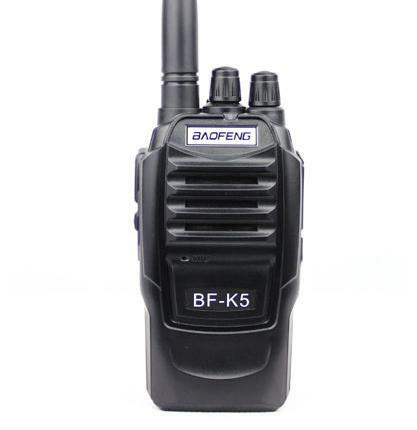 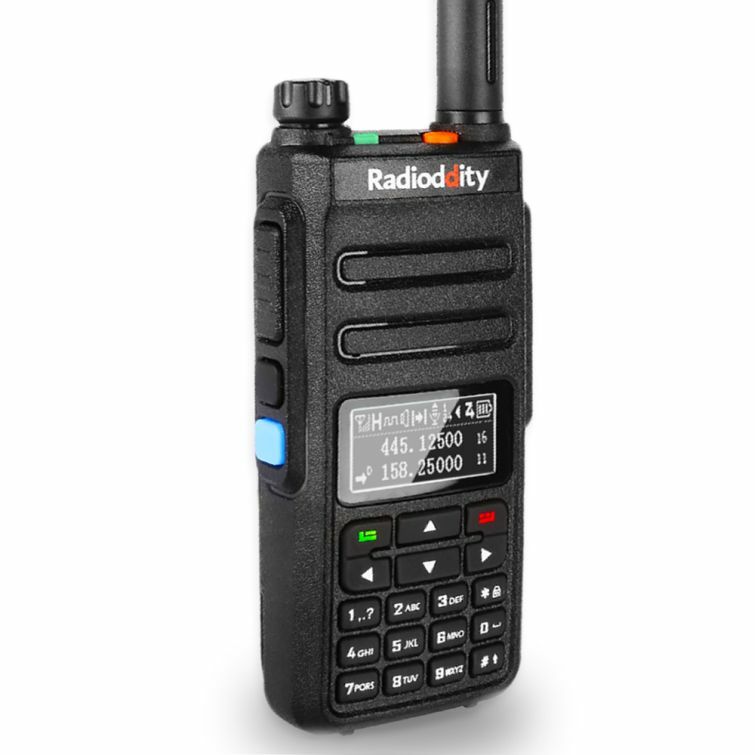 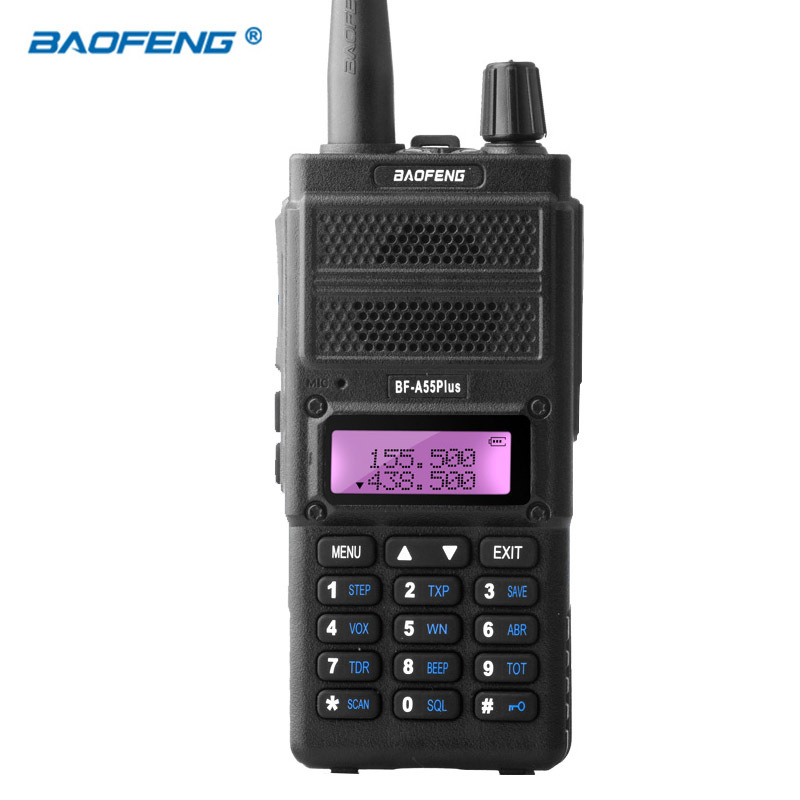 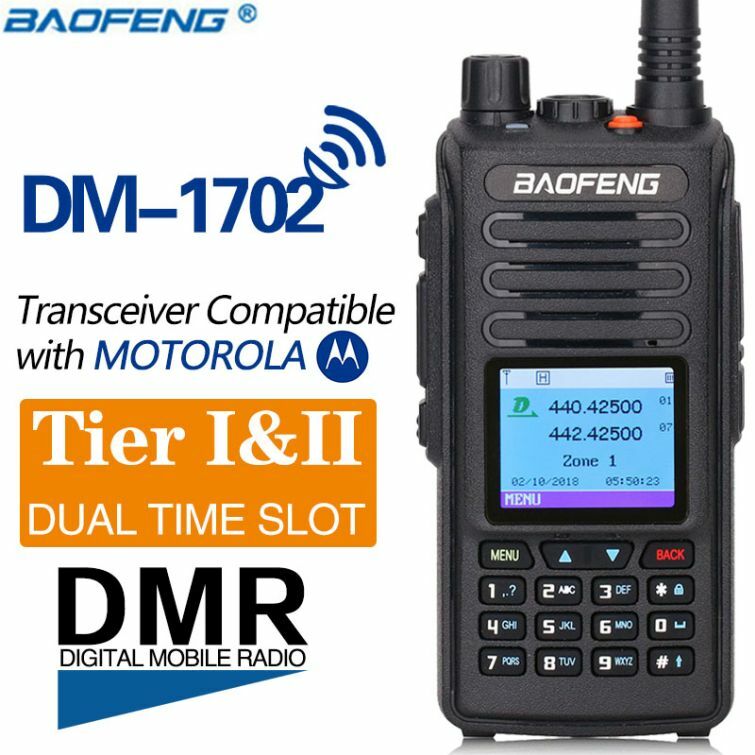 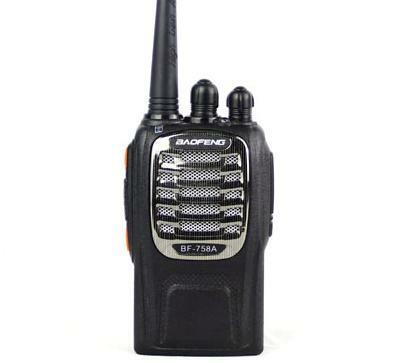 Field test, penetrating power, superior performance of long-distance calls; using a large capacity battery, long standby time; quality materials by grinding shatterproof; clear voice quality fidelity. 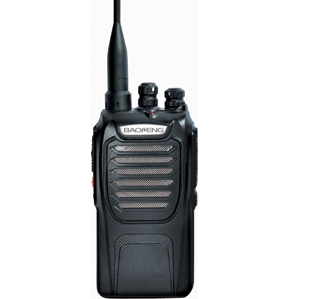 TC-500S is a high-quality commercial radio. 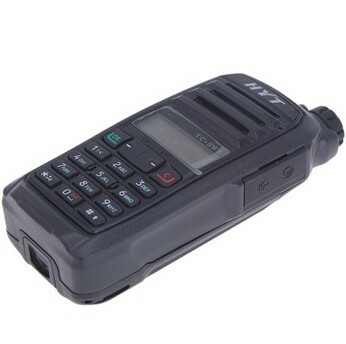 The U.S. military standard, 1.5 m drop resistance loss prevention structure, strong and durable. 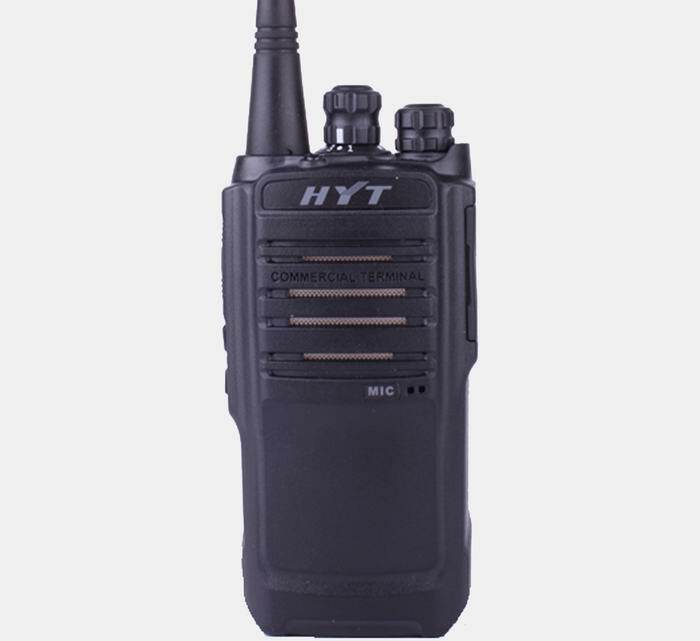 Unique sound cavity design, high-fidelity, crystal clear voice quality.Appearance of small, professional, ergonomic principles, to master comfortable.